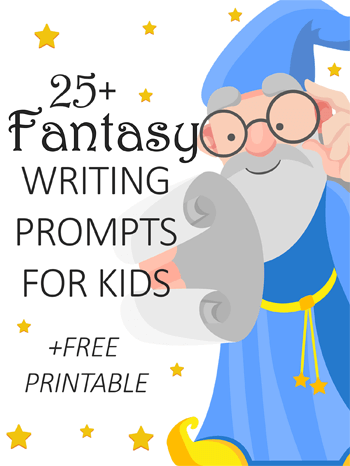 Our amazing collection of writing prompts for kids. 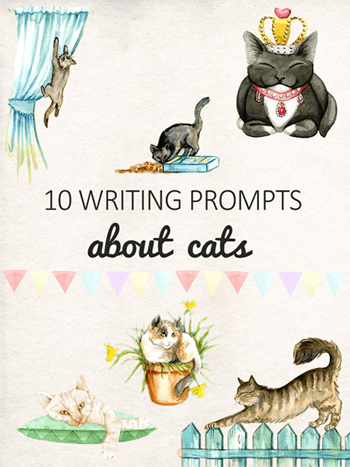 For more fun writing prompts, sign up to the Imagine Forest mailing list. 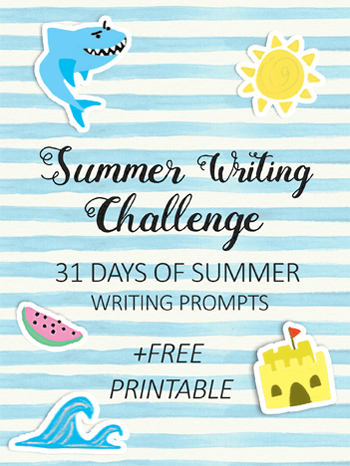 The goal of our writing prompts for kids is to inspire them to create exciting new stories, when they are stuck for ideas. If your child doesn’t know what to write about or is stuck for inspiration, then you’re in the right place! 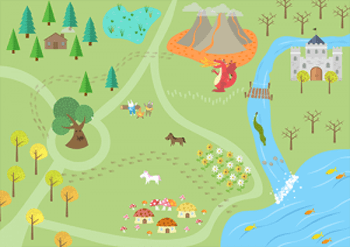 Download your free printable forest story map. 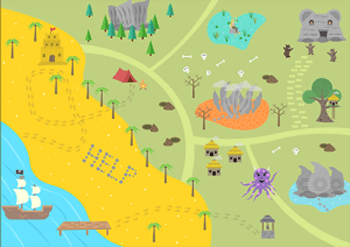 Download your free printable treasure island story map. 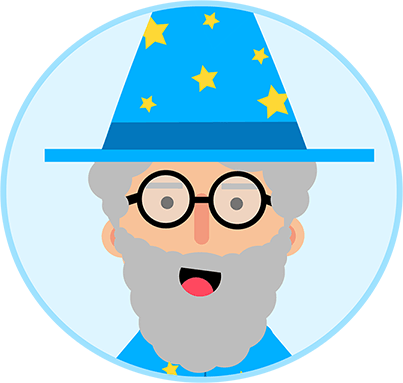 Print the story map out and write a story relating to that map. Each map comes with clues and an overall plot to help you develop your story. Story maps can be used to role-play a story. For example pretend you are explorers looking for something valuable. Your bedroom is the starting point of your adventure and your garden shed is the end location. As you follow the map, each household item, can be a location on the map, such as your sofa the magical land of mushrooms. Start a journal about your travels in each story map location. For example: "Day one in the enchanted forest was filled with excitement..."